It took the latest Windows OS almost 27 months to hit the milestone. 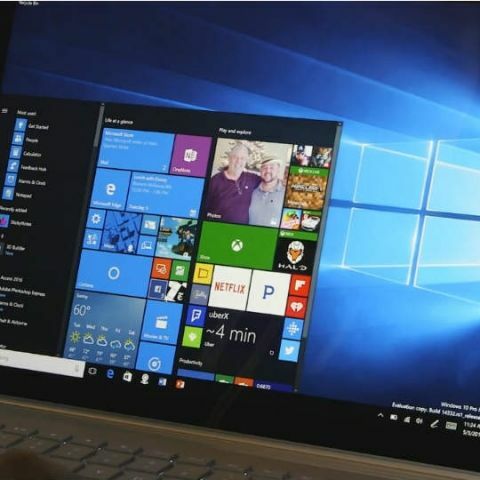 The Windows 10 operating system is now running on 600 million monthly active devices, Microsoft CEO Satya Nadella announced at the company's annual shareholders meeting. "The number is up from the 500 million devices touted by Microsoft earlier this year, but it's still well short of the company's original goal of one billion Windows 10 devices within two to three years of its 2015 release," GeekWire reported late on Wednesday. Earlier, the tech giant had acknowledged that it would not be able to reach the original goal. Windows 10 was built in a very different way from its predecessors so that it could be regularly updated with not only fixes but also with new features. Microsoft has released four major updates for Windows 10 so far which are the November Update, Anniversary Update, Creators Update and Fall Creators Update.